KYD Air Bag Filter Making Machine This machine is a KYD Air Bag Filter Making Machine which is to produce pocket air filter. The produce are in high efficiency, suitable for permanent or impermanent airflow system. For those air filter, it often use to cars, and other industries. It ideally enlarges the filter area, ensuring low media damage and low energy consumption to save cost in the present installation system. By the way, the machine is fully automatic from material feeding, seperator welding, and finish products collect . Looking for ideal Automatic Air Filter Machine Manufacturer & supplier ? We have a wide selection at great prices to help you get creative. All the Bag Air Filter are quality guaranteed. 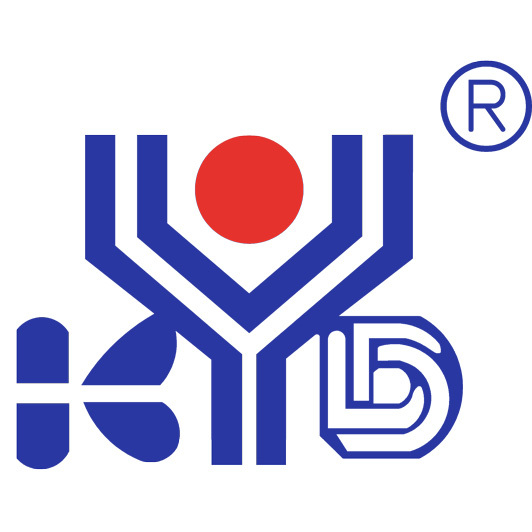 We are China Origin Factory of KYD Machinery Industry. If you have any question, please feel free to contact us.